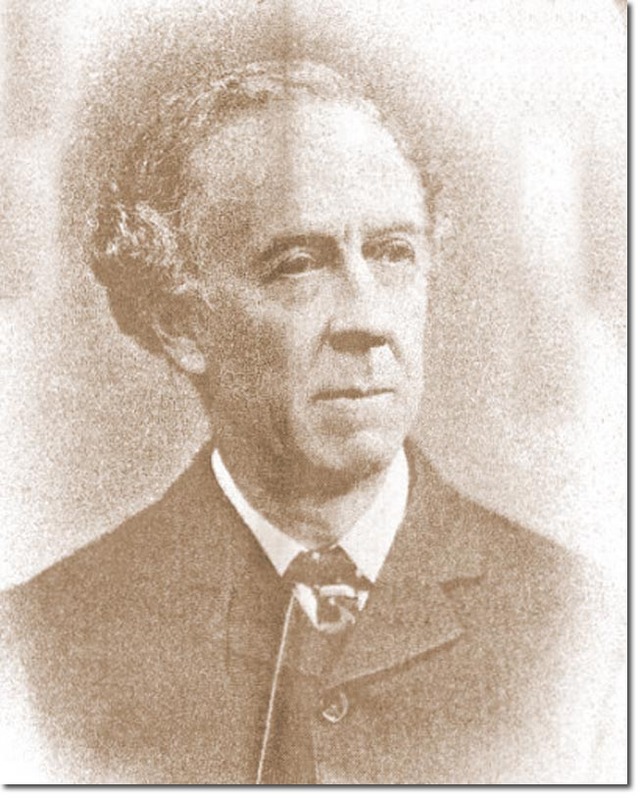 Sir Arthur Blomfield was an established architect in Britain who specialised in designing churches. He was commissioned to design and build Christ Church Cathedral in Port Stanley as the Bishopric of the Falklands was becoming increasingly important in proselytizing throughout South America. The Cathedral was constructed between 1890 and 1892. It was an expensive endeavour as nearly all the materials were carried from Britain some 8,000 miles away.